Longtime Colorado newspaper editor and publisher turned author Patrick Brower argues former White House chief strategist Steve Bannon helped propel Donald Trump to the presidency by stoking the growing flames of anti-government anger in ways that are dangerous for democracy and potentially deadly for innocent citizens caught in the crossfire. Brower should know. 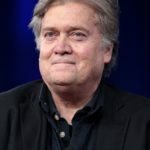 A former classmate of Bannon’s at Benedictine High School — a catholic military school in Richmond, Va. — Brower’s newspaper office was demolished by a disgruntled, anti-government vigilante driving an armored bulldozer through Granby, Colorado, in June of 2004. Brower was two years behind Bannon at Benedictine and only “an acquaintance,” but the former Granby newspaper editor fears the former Breitbart executive is doing real damage. Speaking recently to a meeting of elected municipal and county officials and staff members at the Northwest Colorado Council of Governments (NWCCOG) in Edwards, Brower detailed the many warning signs of a disgruntled citizen on the verge of exploding and advocated for increased civic engagement to help head off tragedies. Steve Bannon (Wiki Commons photo). Heemeyer’s beef with Brower’s paper, the Granby Sky-Hi News, started in the early 1990s with a heated but ultimately unsuccessful attempt to bring small-stakes gambling to Heemeyer’s nearby hometown of Grand Lake. 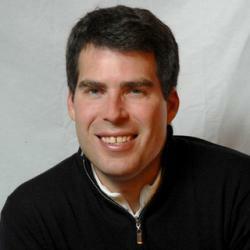 He was pro-gaming, but the newspaper staunchly opposed the effort. Then the Granby muffler shop owner started a long and emotional battle with town officials, first over his refusal to hook up to the town sewage system and then over the zoning of a concrete batch plant next to his shop. 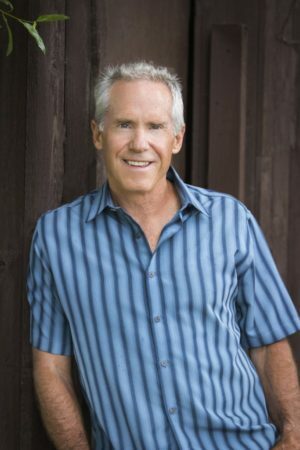 Even though he ultimately sold his land for 10 times what he paid for it, Heemeyer “lost” in all of his legal disputes with the town, and so decided to seek revenge. For seven months, in the isolation of a shop on his former property, Heemeyer secretly steel-plated and reinforced with concrete an 85-ton bulldozer, which he also armed with a 50-caliber rifle and other weapons. Then on June 4, 2004, he rumbled through Granby destroying 13 structures – including town hall, the electric company, a bank and the offending concrete plant. In an interview with Colorado Politics after the NWCCOG meeting, Brower says he’s fearful the nation’s current political climate and growing mistrust of all levels of government over the past 14 years could lead to even worse attacks on elected officials. While Heemeyer shot at police and neighbors, no one was injured in the bulldozer attack, and he ultimately shot himself. Because no one other than Heemeyer was killed in the attack and “only” property was destroyed, Brower says the internet has helped elevate him to anti-hero status for lashing out against a corrupt establishment clearly bent on keeping Heemeyer down. But that narrative simply isn’t true, Brower says, because he was at most of the town meetings and witnessed officials treating the businessman fairly and with extreme leniency for multiple code violations. Town officials may have been a bit clumsy, making some administrative errors along the way, but Brower vehemently argues there was no old-guard establishment out to get an outsider. On the 13th anniversary of the attack last year, Brower says an online poem portraying Heemeyer as an anti-government hero got 90,000 comments and was shared 140,000 times. Anyone trying to inject counterarguments and actual facts into the conversation was shouted down, he adds. That, Brower says, precisely parallels the current state of national debate. 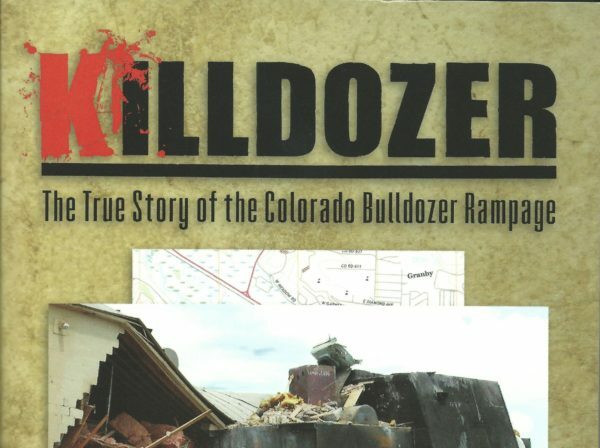 Go to killdozerbook.com for more information on Brower’s “Killdozer: The True Story of the Colorado Bulldozer Rampage”. A version of this story first appeared on Colorado Politics.